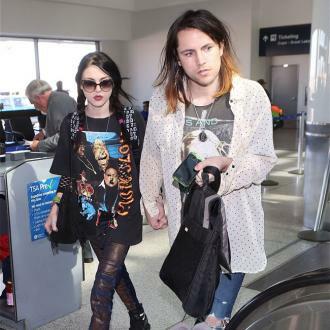 Frances Bean Cobain has admitted she hopes her late father Kurt Cobain is ''proud'' of her. 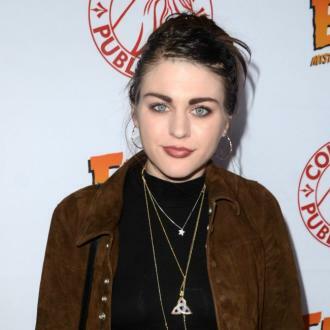 The 25-year-old visual artist and musician was just two years old when her father, Nirvana frontman Kurt Cobain, took his own life in 1994, and although the late rocker missed out on watching his daughter grow up, Frances hopes he would be proud of the person she's become. 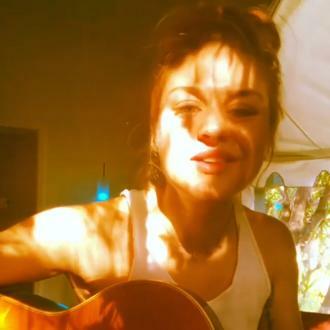 Recently, Frances took to YouTube to share a 45-second clip of herself singing an original song, which pays tribute to her late father. Frances also shared the video on Instagram, but the post has since been removed. The star's creative ventures come as she recently celebrated two years of sobriety, after a secret battle with addiction. 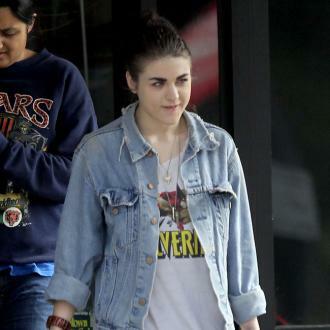 Frances also reveals recently that her creativity has likely stemmed from not owning a television.